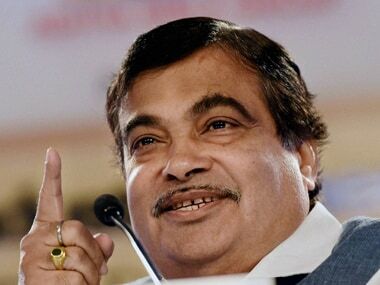 Pune: Union minister Nitin Gadkari Saturday said "leadership" should own up to "defeat and failures" also, days after his party lost polls in three Hindi heartland states. 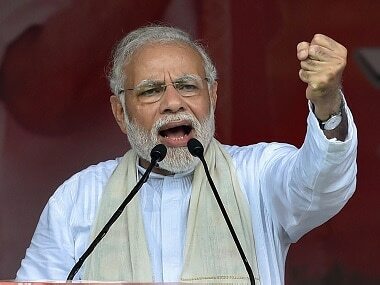 In a cryptic remark, the BJP stalwart, who is known for speaking his mind, said that nobody is willing to own up to failure, unlike success. "Success has many fathers but failure is an orphan, as when there is success, there will be a race to take credit but in case of failure, everybody will start pointing fingers at each other," the Road Transport and Highways Minister said. 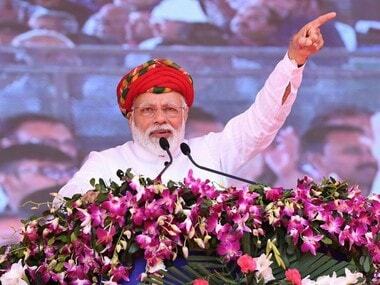 He was speaking at an event organised by the Pune District Urban Cooperative Banks Association Limited (PDUCBAL) in Maharashtra's Pune city. "Sometimes, banks achieve success and sometime they will have to face failure... The banks have to face both the situations... In politics, when there is a failure, a committee is formed but in case of success, nobody comes and asks you," he said. 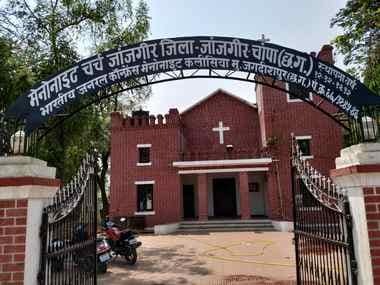 The BJP ceded power to the Congress in the recently-concluded assembly elections in Rajasthan, Madhya Pradesh and Chhattisgarh, In the wake of the defeat, BJP leaders and Union ministers had said that the poll outcome was not a referendum on the performance of the Narendra Modi government at the Centre. "Leadership should have the vrutti (tendency) to own up the defeat and failures. The loyalty of the leadership towards the organisation will not be proved till the time it owns up responsibility for the defeat," he said. 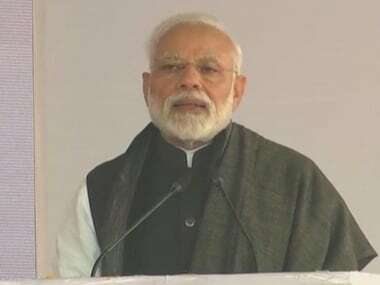 "In politics, after a defeat in any state or Lok Sabha elections, the defeated candidates start cribbing and complain that they did not get adequate support", the senior BJP leader said, adding that a candidate loses because either his party is lacking somewhere or he is failing to gain the confidence of the people. "A defeated candidate starts cribbing saying he did not get posters on time, that he did not get funds, the rally he had sought was cancelled. Citing all these reasons, he says he got defeated. "I once told a defeated candidate that you lost because you and your party lacked somewhere and that you lost because you failed to gain confidence of the people," he said. Gadkari said his advice to a defeated candidate is not to transfer the blame to others.